EDINBURGH derbies have been a pretty brutal watch of late, with plenty of perspiration but little in the way of inspiration. The two previous clashes between Hearts and Hibs this season have produced just one goal, the Olly Lee screamer that handed the Jambos a 1-0 win in the final game before the winter break. Even last season, when the city rivals clashed five times, there was only a grand total of seven goals so it doesn't bode well for a thriller here. That's reflected in the match goals market, where under 2.5 strikes is 4/5 with Bet365 while even under 1.5 goals is a best 12/5 with the same firm. That still looks a good shout, as only two of the last seven derbies have seen two goals or more scored. I also like the look of both teams not to score, which is available at 21/20 with Bet Victor. 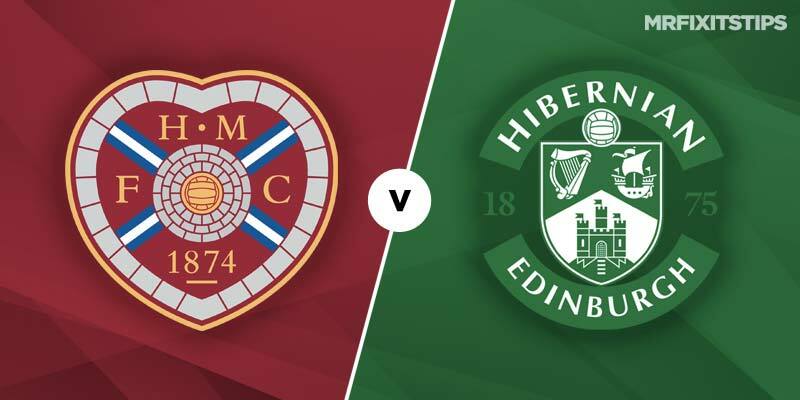 Hearts have held the upper hand in the most recent skirmishes, winning two and drawing one of the last three derbies, so they will appeal to plenty of punters at 7/5 with Betfair, especially as they have home advantage. Craig Levein's side were rotten in midweek as they crashed to a 3-0 loss to Rangers at Ibrox but they were without a focal point up front with Uche Ikpeazu ruled out under concussion protocol. The towering hitman is fit and “ready” for the derby according to boss Levein, so that will be a big shot in the arm for the Gorgie side. Hearts look a much more threatening side with Ikpeazu up top and he played a key role in the 2-1 win over Aberdeen in the last game at Tynecastle. He is a tempting 5/1 to break the deadlock with McBookie, who rate Ikpeazu a 7-4 shot in the anytime scorer market, which looks good value. But Sean Clare takes the penalties for the Jambos so he might be a better call for anytime scorer at 23/10 with McBookie. 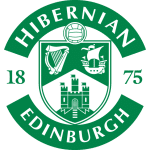 Hibs head into the derby in fine form, with new boss Paul Heckingbottom yet to taste defeat in the league since replacing Neil Lennon at the helm. 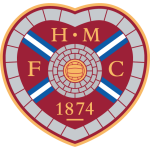 They were fortunate to escape with a point at home to Kilmarnock in midweek but the draw keeps their good run going and fans will be confident of getting something at Tynecastle. Irishman Daryl Horgan has been their main creative force since Heckingbottom's arrival and looks a good option in the anytime scorer market at 10/3 with McBookie.